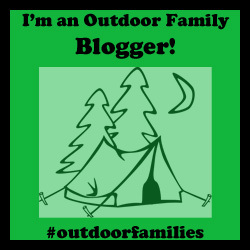 I am thankful for my family, and for my group of outdoor family bloggers who have worked super hard to put this contest together for you. 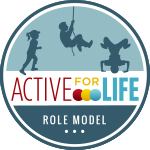 Have fun with it and we can't wait to see your photos that you share with us. 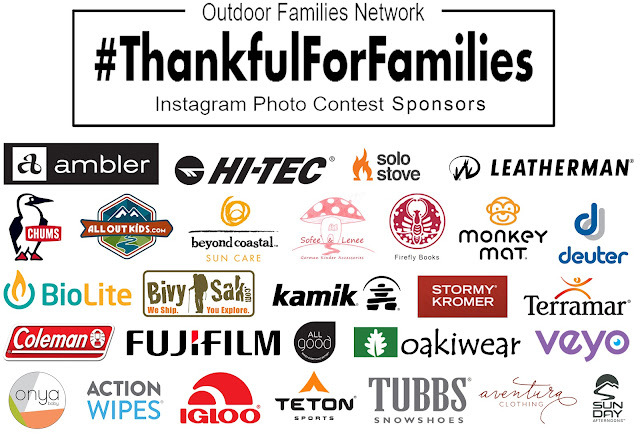 Enter to win the 3rd Annual #OutdoorFamilies Network #ThankfulForFamilies Instagram Photo Contest & Giveaway! Post a NEW & ORIGINAL photo of your outdoor family making sure to include both #ThankfulForFamilies AND #OutdoorFamilies and tell us why you love your family in the caption! 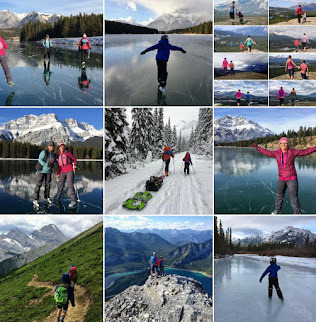 You can post one photo per day on YOUR Instagram feed for more entries from Nov 7th - 13th. 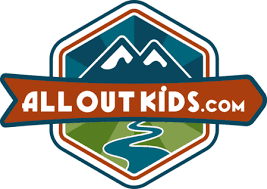 Just don’t forget to tag them with #OutdoorFamilies AND #ThankfulforFamilies!